Lisa White was born in Kingsport, Tennessee and raised in Bristol, Virginia. After graduating from the University of Virginia with a degree in Italian language and literature, she obtained her law degree from the University of Richmond School of Law. When not practicing law, Lisa enjoys gardening, spending time with friends and family, and, of course, writing romance novels. She is a member of Romance Writers of America and the Society of Childrens Book Writers and Illustrators. 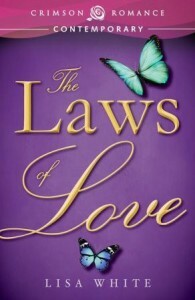 The Laws of Love is her first novel. She recently completed her second novel, Discovery, the first in her Council of Powers trilogy. Discovery is a young adult romance where two teenagers discover hidden powers and the love that makes these powers great. Lisa currently lives in Southwest Virginia with her husband and two children where she is frantically writing her third novel and dreaming of another love story to share with you all. 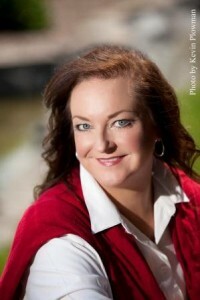 Visit Lisa at her website www.lisawhiteauthor.com and like her on Facebook. Thursday, November 15th: All Grown Up?